I am interested in 00 Fulmar Road, Weeki Wachee, FL 34614. 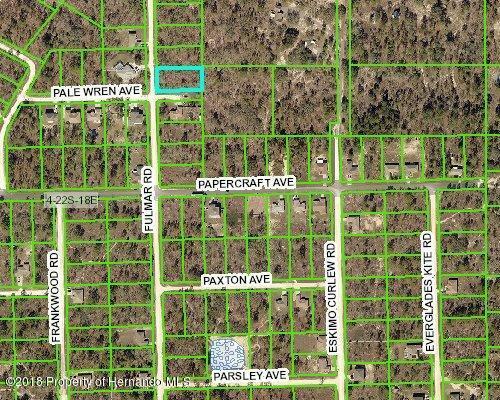 Just over a half acre on a paved road, high and dry and close to schools and shopping. This property backs to a larger parcel for even more privacy.